We have just entered the world of Box Tops. I first heard about this idea from my daughter. Her Kindergarten class earns pebbles throughout the day for listening, being kind, etc. Once their jar is full of pebbles, they get a party. 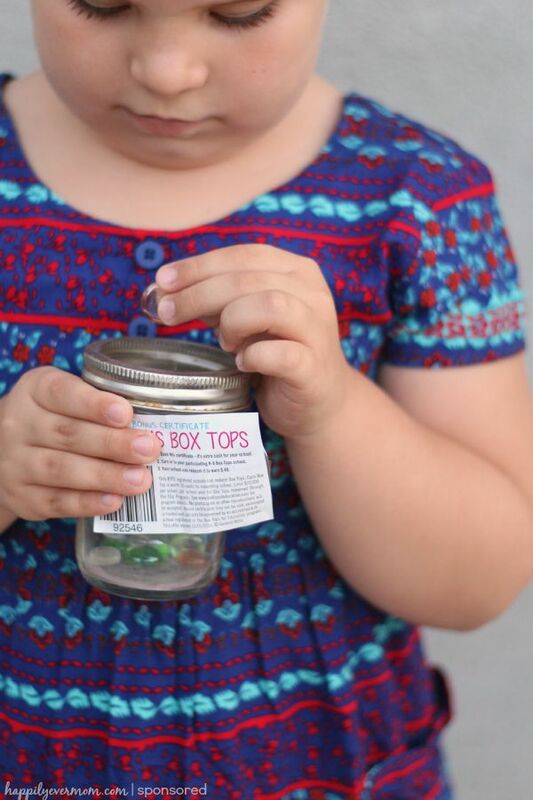 This simple way to motivate kids is what sparked our Box Tops jar. Each time my kids found a Box Tops at the store, they were able to put one stone into the jar. Can you see the bonus Box Tops in the picture above? Instead of earning just oneBox Tops, this particularly box was worth five Box Tops! 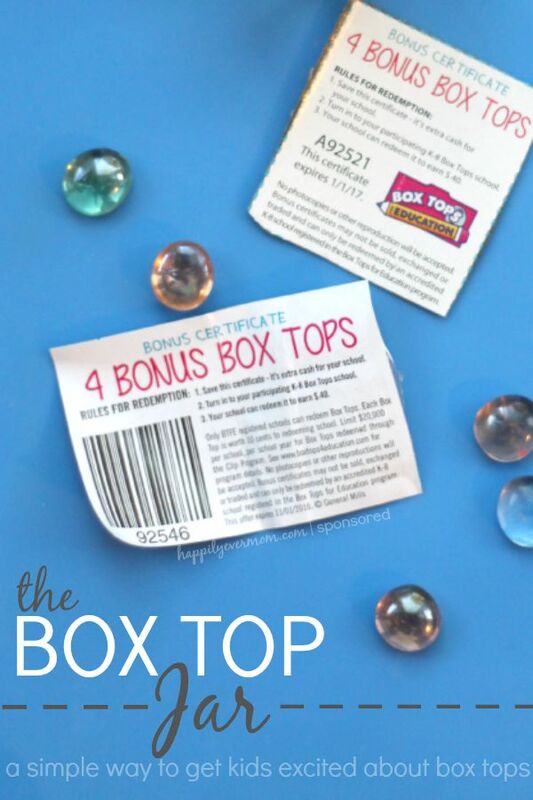 My kids were able to put in five stones into our Box Tops jar when they found these bonus boxes! 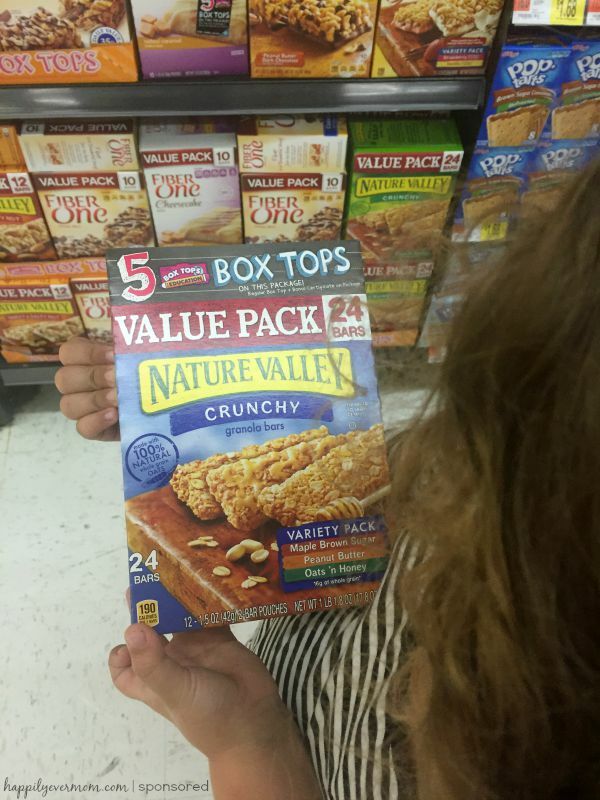 At Walmart, there are Bonus Box Tops offer on select General Mills® products. 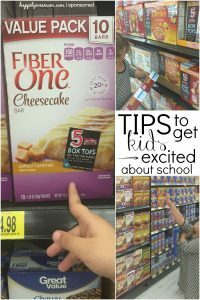 While my kids were thrilled to find Box Tops in the store on their own, this simple game has kept their interest for a very long time. They now have a goal to fill that jar and they are willing to look hard at the grocery store for Box Tops! I love that we are helping raise money for their schools and they are loving it, too. That’s a win/win!